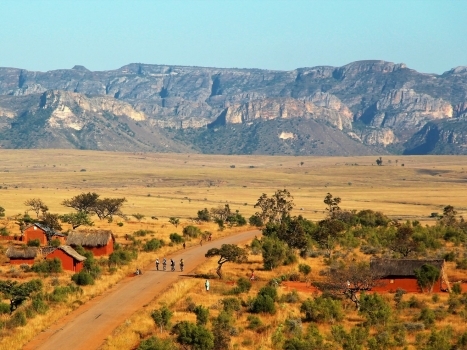 Never thought about cycling across Madagascar before? This guest post from David Houghton might change that. 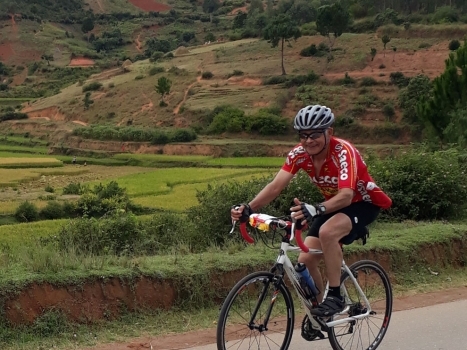 David cycled the Tour d’Afrique in 2005 and our inaugural Magical Madagascar cycle tour (as part of his 200 bicycle rides challenge in 2017) and decided to share his first hand experience with us. 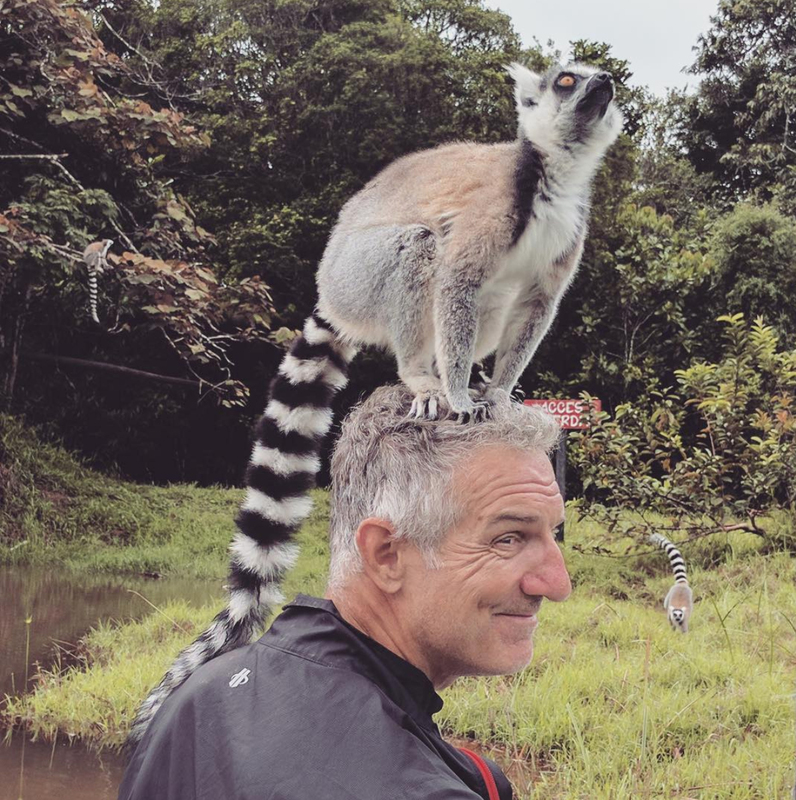 Madagascar is home to over a hundred species of lemur, with a range of faces, ears and noses that would make Dr. Seuss jealous. From the one-ounce pygmy mouse lemur to the fifteen-pound Sifaka lemur, you’ll only ever see them in a zoo. Unless you travel to Madagascar. Seeing them up close requires some effort. You’ll need to hike into the forest with an experienced guide to spot them in the treetops. But well before you see them, you’ll certainly hear them: lemurs make an incredible range of sounds from grunts, snorts and chirps to wailing calls deep in the forest. It’s probably their eerie calls that got lemurs their name. Lemur comes from the Latin word lemures, which means ‘ghosts of the forest’. The good news is, some of these ghosts are tame enough to clamber all over your head for a piece of banana. With a ringed tail swishing in your eyes, and four clawed feet massaging your scalp, it’s an experience you’ll not soon forget. Since Madagascar separated from the rest of Africa 500 million years ago, it has fostered both the gigantic and the miniscule. On the small end of the scale, you’ll see (if you look close enough) leaf chameleons no bigger than your smallest fingernail. There are tiny Golden manatella frogs and the diminutive yellow-bellied sunbird. 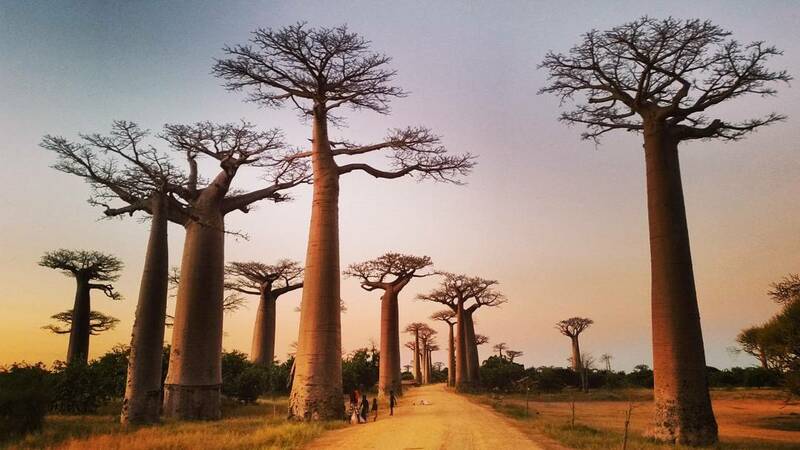 On the large end of the scale, of course, are the baobab trees. Locals call these enormous upside-down trees ‘the roots of the sky’; They’re impossible to miss, reaching heights of 30 meters (98 feet) and circumferences up to 11 meters (36 feet). 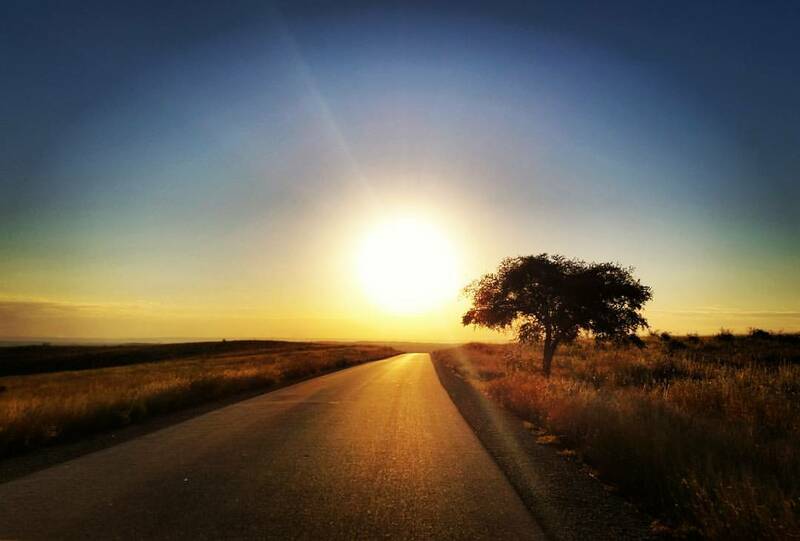 As you ride the length of the Avenue of the Baobabs, you’ll be surrounded by the upheld arms of these ancient giants. It’s humbling. This sense of epic scale is everywhere in Madagascar, in the breadth of the skies and the height of the mountain ranges. When you ride Madagascar from bottom to top, you’ll realize it doesn’t feel like an island at all; it feels like a landmass. No wonder it’s called the eighth continent. 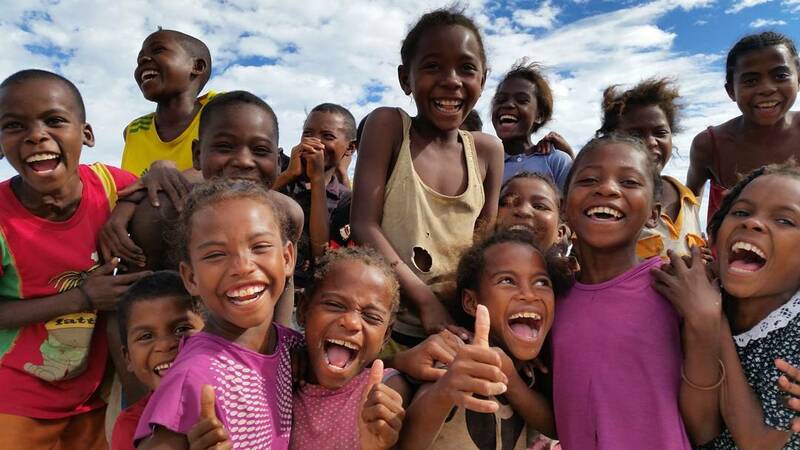 Madagascar’s indigenous people are friendly, resourceful, funny, and very, very curious. A couple of dozen kids will gather to stare at you as you drink your morning coffee. Men will inspect your bike closely, women will assess your colourful Lycra clothing with the scrutiny of a tailor. As you ride through Madagascar, you’ll often see people’s occupation or purpose in what they carry: a shovel or a machete, a sack of rice or firewood, a woven bag, well-worn jerry cans that are bruised-banana yellow. Most everything in Madagascar is handmade, from wooden carts to wobbly fences to hand-painted signs, and you’ll see the Malagasy in the process of making them every day. The women are dressed brightly, the men drab. Fully half of them are barefoot. You’ll raise a hand as you pass on your bicycle, and they’ll do the same. You want it easy? Hard? Do you want ocean breezes? Unrelenting heat? 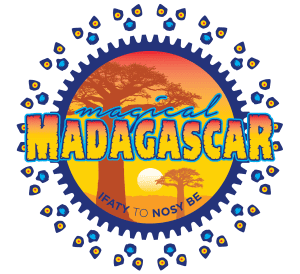 Don’t worry, Madagascar has it all. You’ll ride dirt roads through quiet villages, the wind scented with woodsmoke. You’ll see women with enormous bags of charcoal balanced on their heads, chickens hanging from a passing bicycle, long swaths of grain laid out on the tarmac to dry in the sun. You’ll ride gnarly roads of gravel and mud, you’ll tackle sweaty climbs through thick vegetation. You’ll drink warm zebu milk, and it’ll taste better than Gatorade in the midday heat. Is there more to Madagascar than a Pixar film would have you believe? Is Madagascar more than four bumbling animals who escape from a zoo and meet up with a ring-tailed lemur named King Julien XIII? Hell yeah. 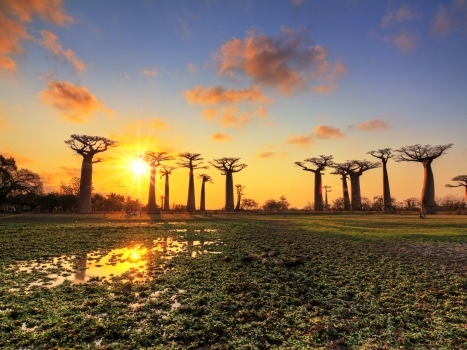 Is Madagascar, located off the southeastern corner of the African continent, a challenging place to get to? 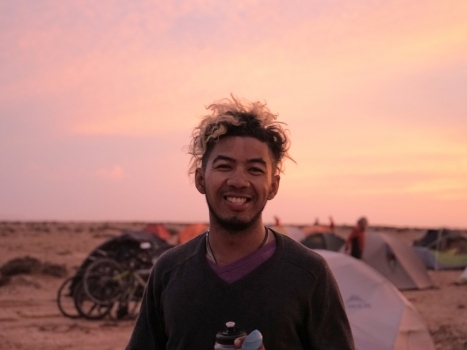 Hell yeah (Read our Tips on Flying to Madagascar with a Bicycle) Is Madagascar one of the most unique and rewarding places in the world to ride your bike, an island that’s a microcosm of our world that’s also home to vegetation and animals you’ll see nowhere else on the planet? Hell yeah.